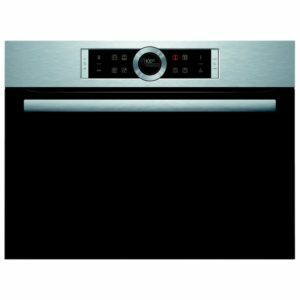 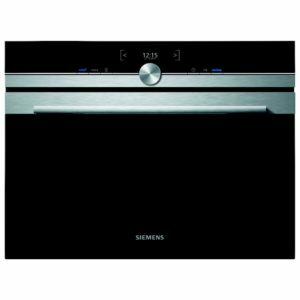 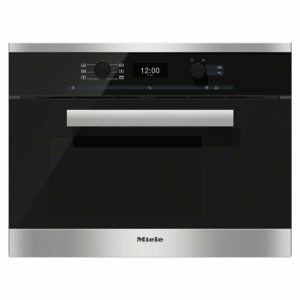 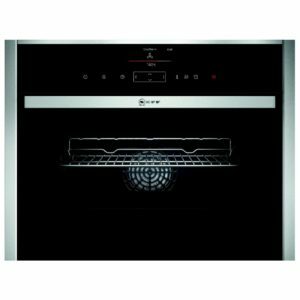 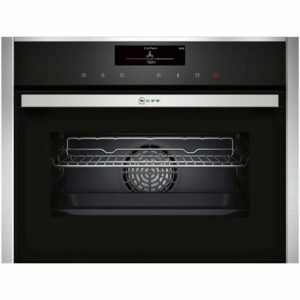 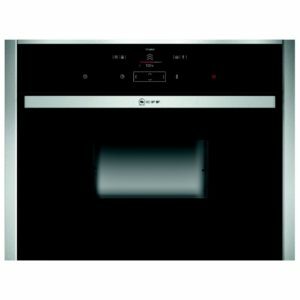 This fantastic built-in steam oven with microwave from Miele is a fully-fledged steam oven and fully-fledged microwave oven for gourmet results. 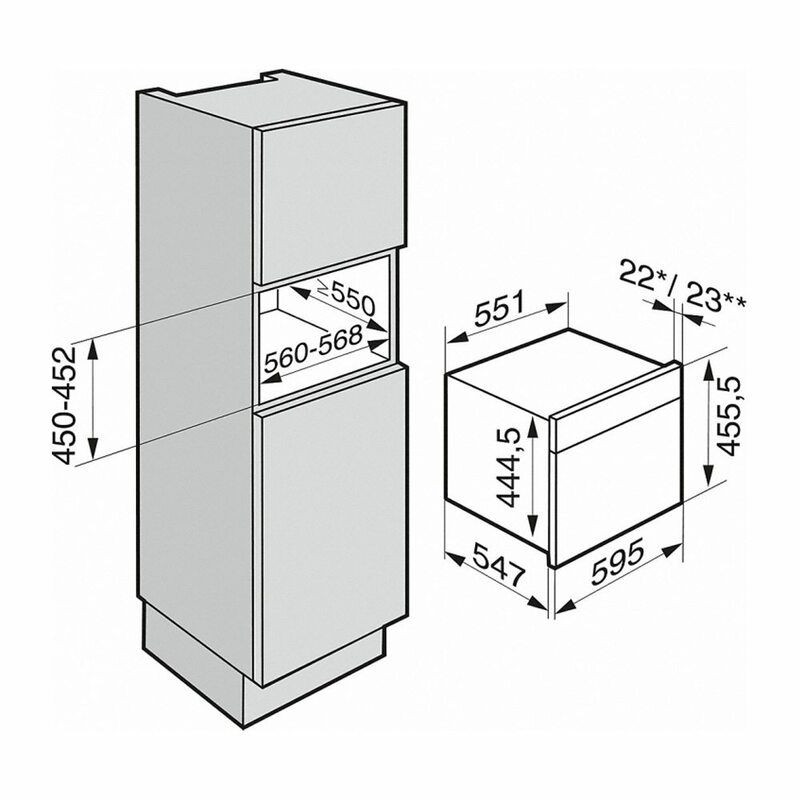 Miele’s MultiSteam technology gives fast and even distribution of steam in the cabinet and around the cooking containers, giving perfect cooking results. 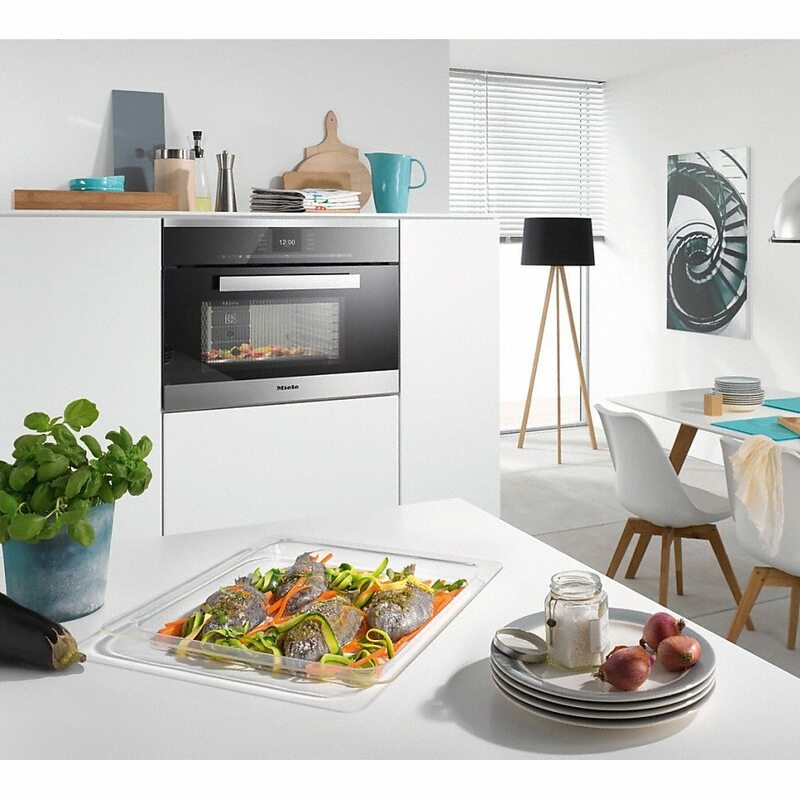 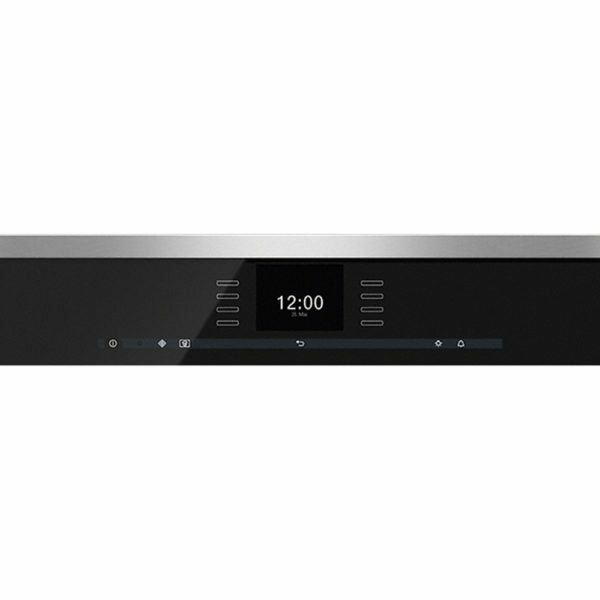 Its extra-large tray size allows you to use the entire depth of the tray so that large quantities of food can be cooked at once, saving time and energy. Get fresh popcorn at your fingertips using the Popcorn Button and get perfect cooking results every time with automatic programmes simply select the programme and the weight of the food and the appliance will do the rest. 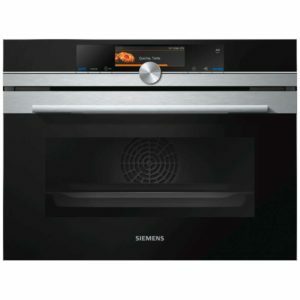 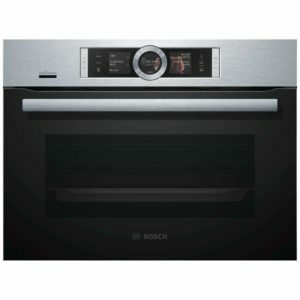 Finished in Clean Steel this steam oven with microwave gives you the best of both, a great versatile addition to your kitchen.